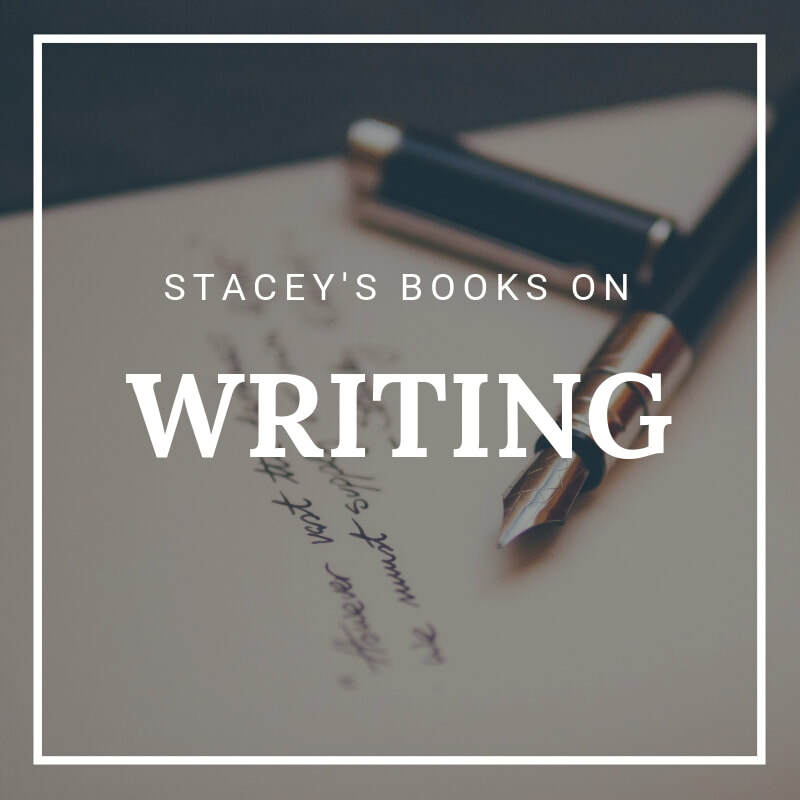 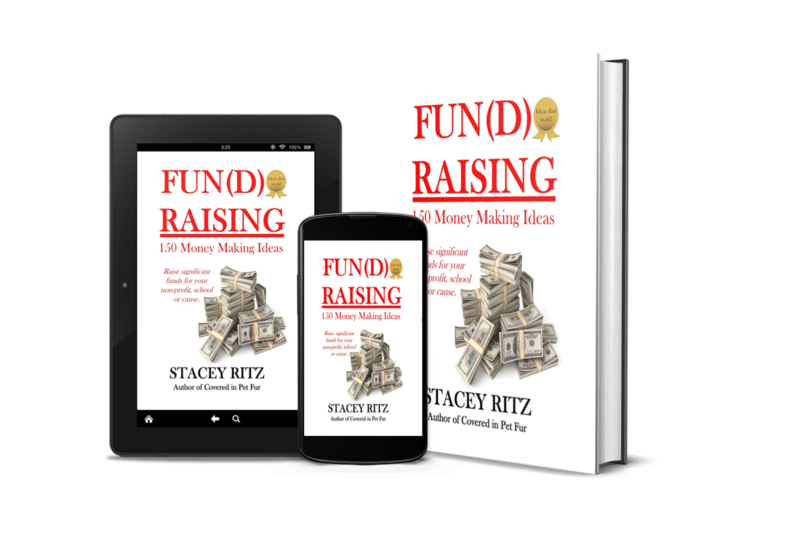 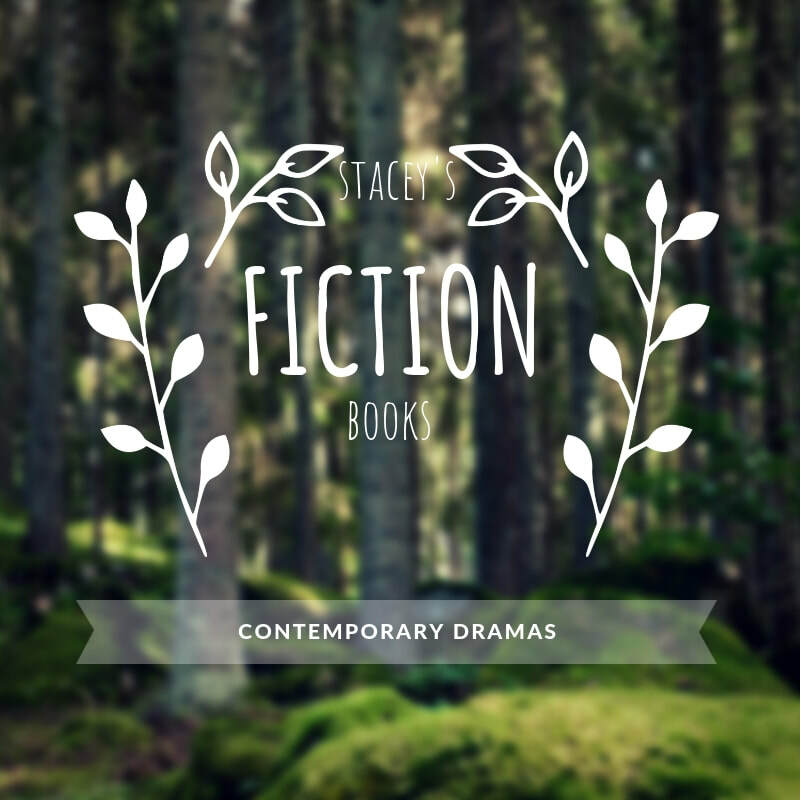 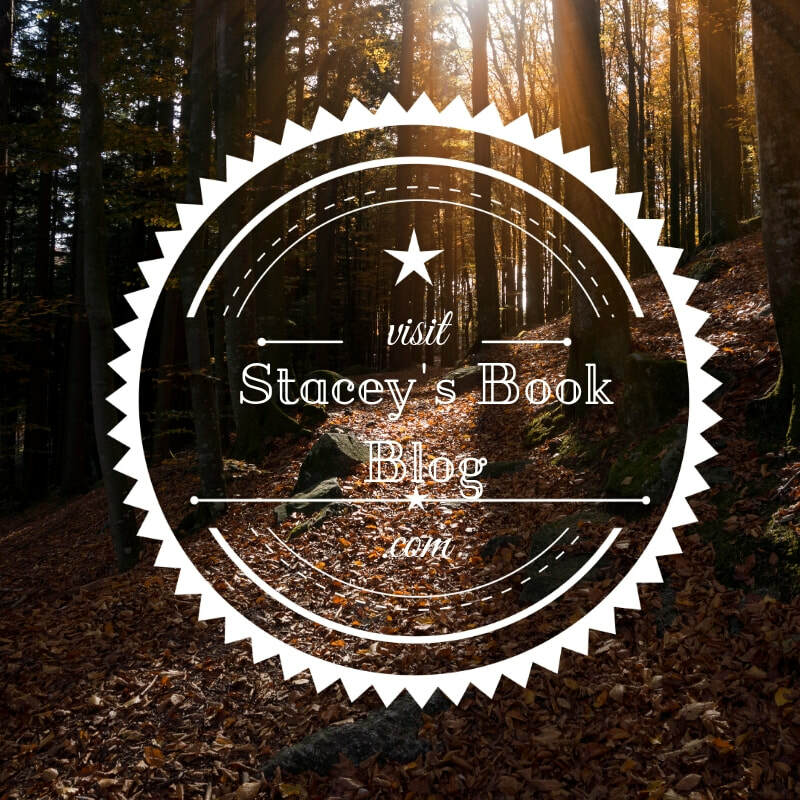 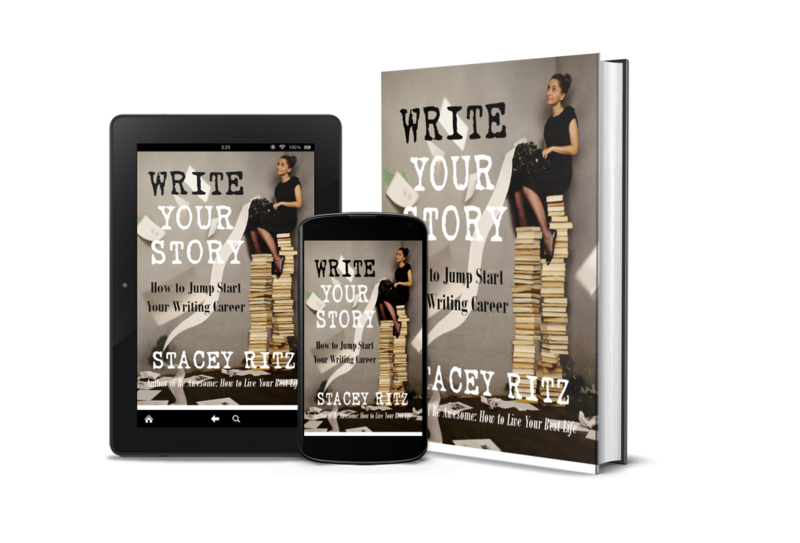 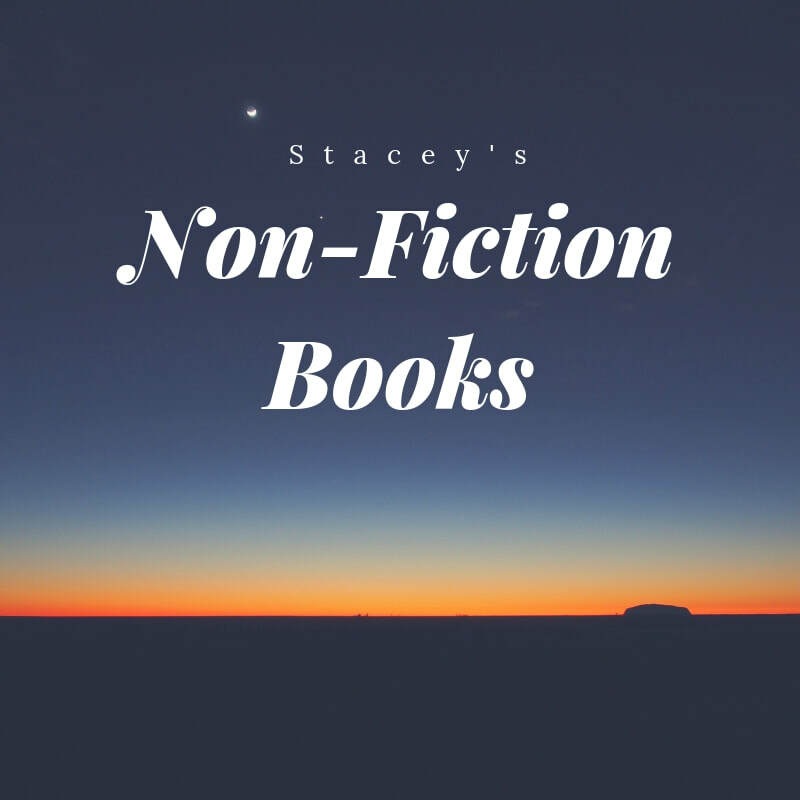 Books from award-winning writer and bestselling author Stacey Ritz. 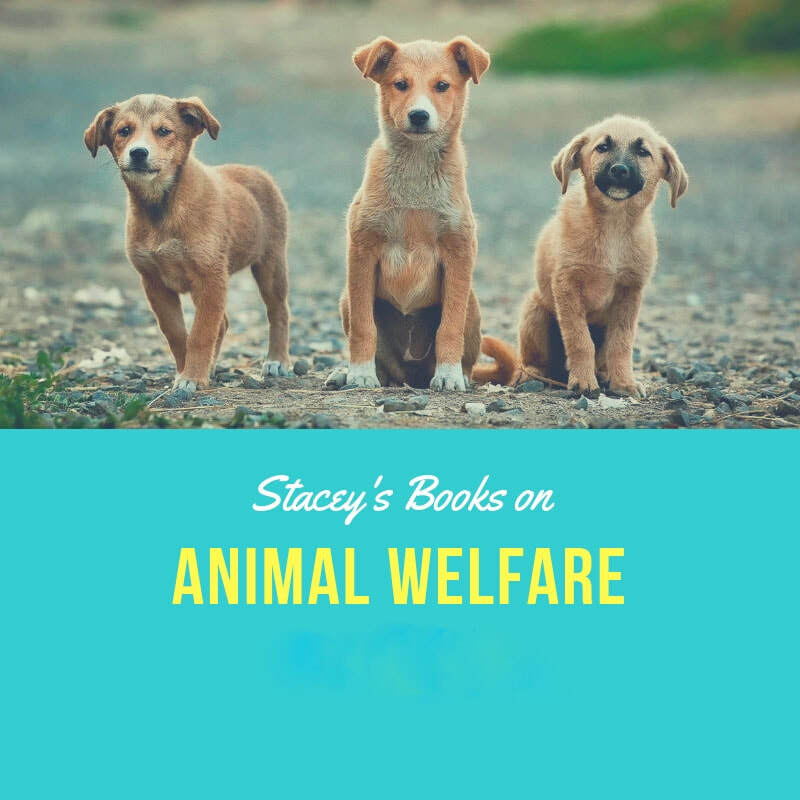 Click on the book you're interested in to see more information. 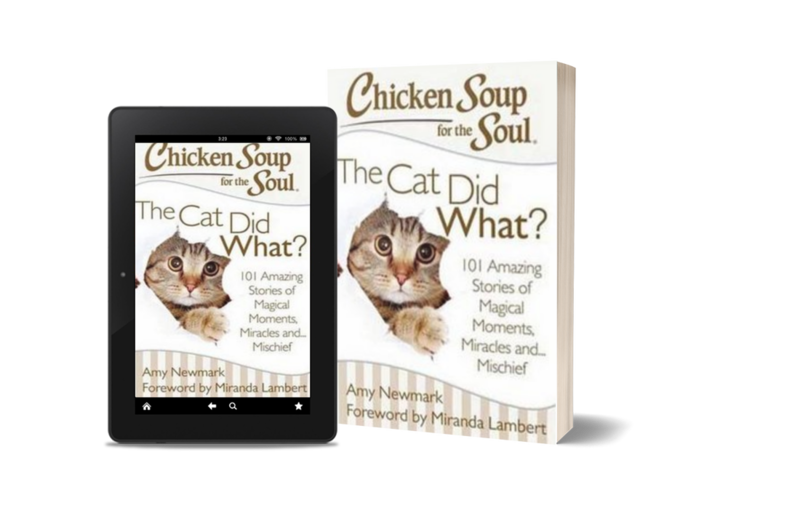 Books are available in print, eBook and many are also available in audiobook format as well. 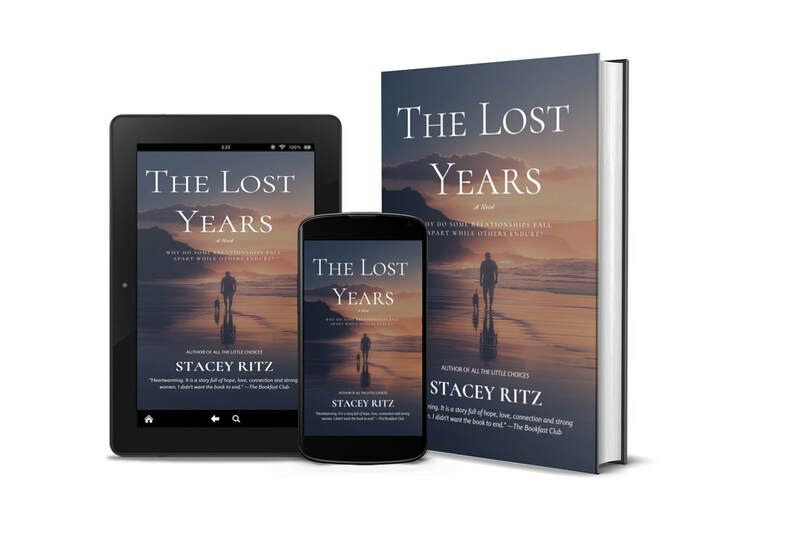 Ritz's novels are published worldwide. 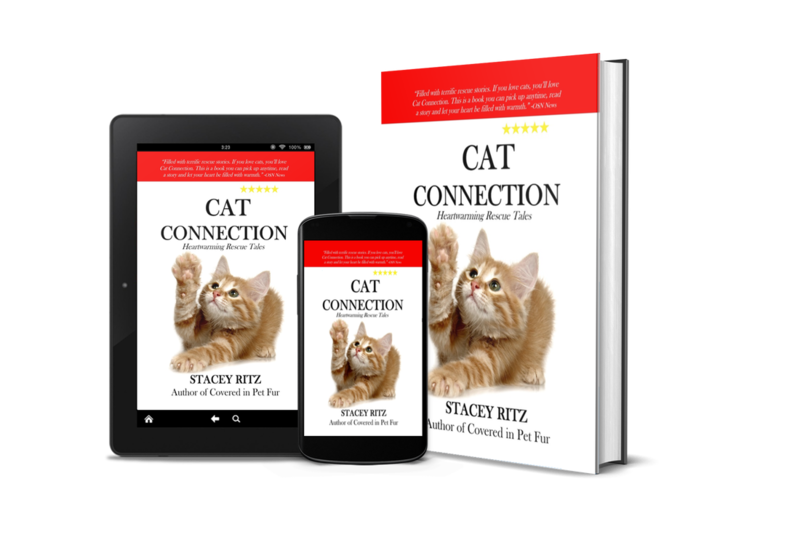 Ritz's fiction novels are emotional dramas that delve into the complexities of relationships, families, friendships and secrets. 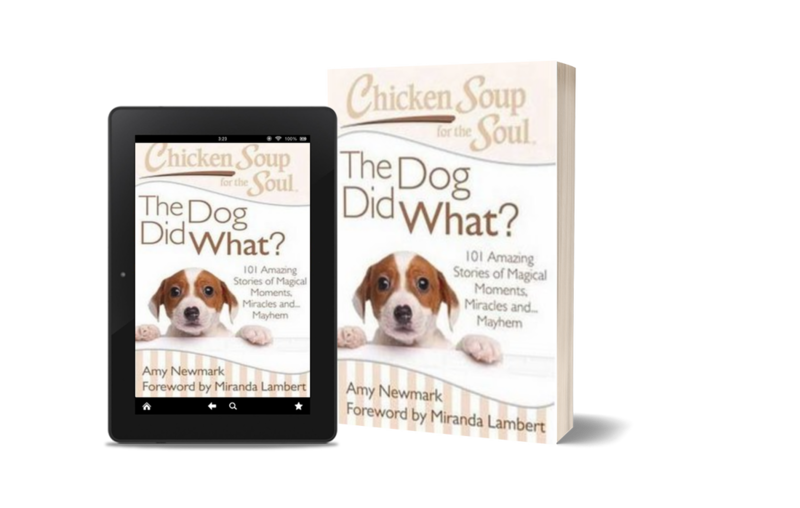 Readers cherish her rich and skillful storytelling abilities. 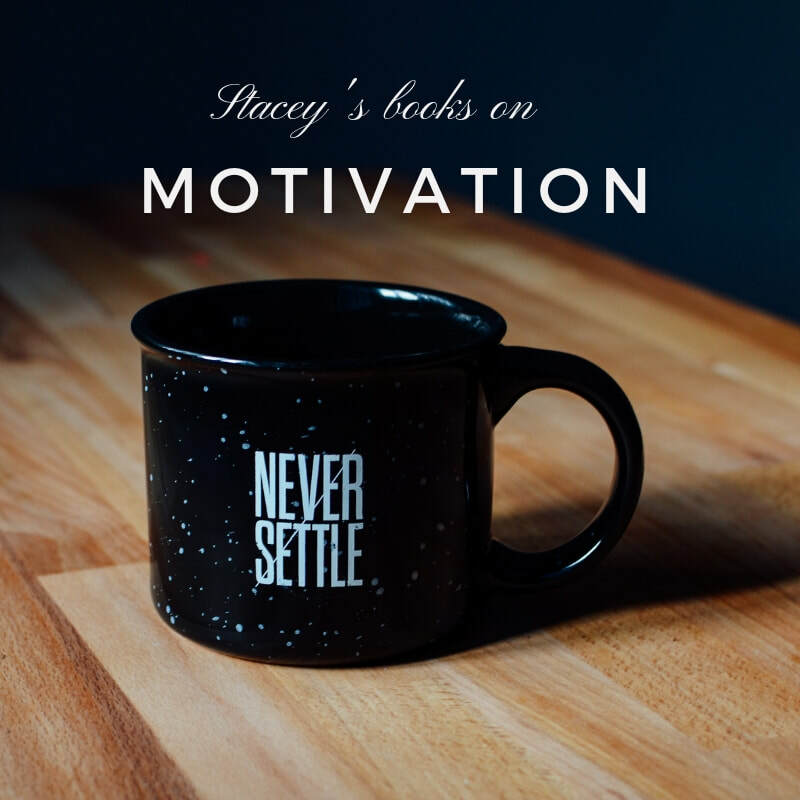 Ritz brings inspiration to everyone in her motivational books. 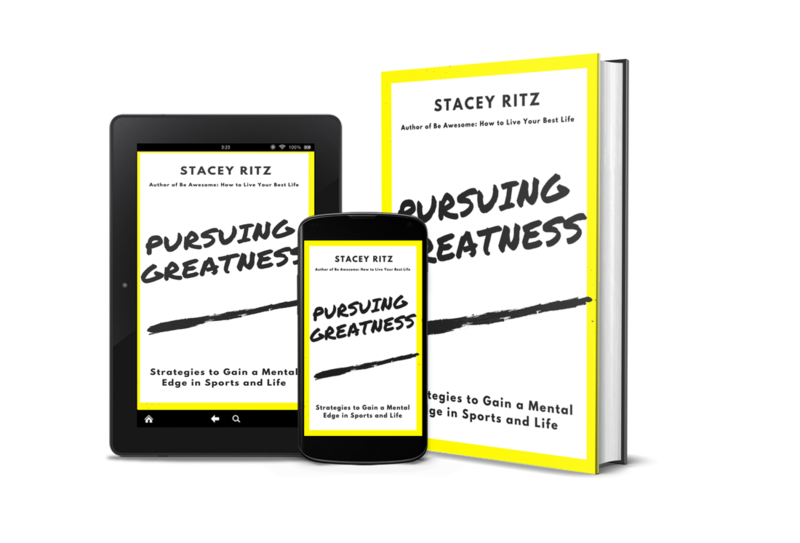 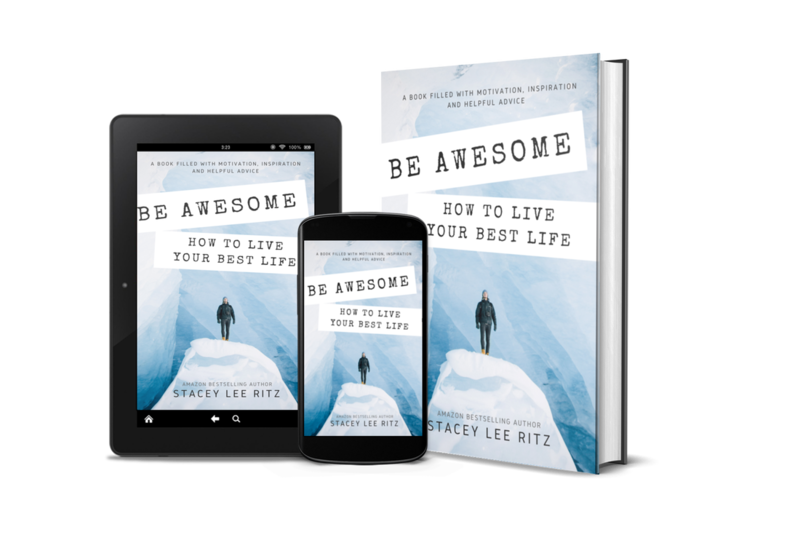 A NCAA Division I All-American athlete, Ritz provides positive insight and shares inspiring lessons from athletes around the world, to help you achieve your goals. 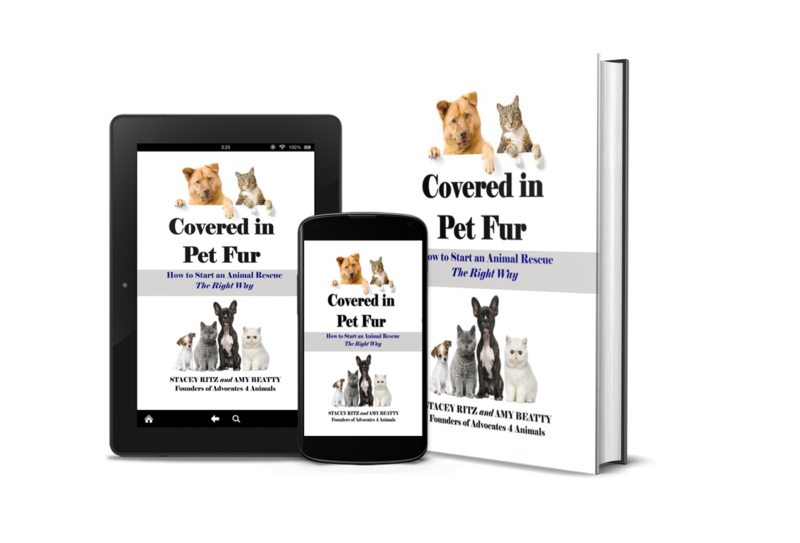 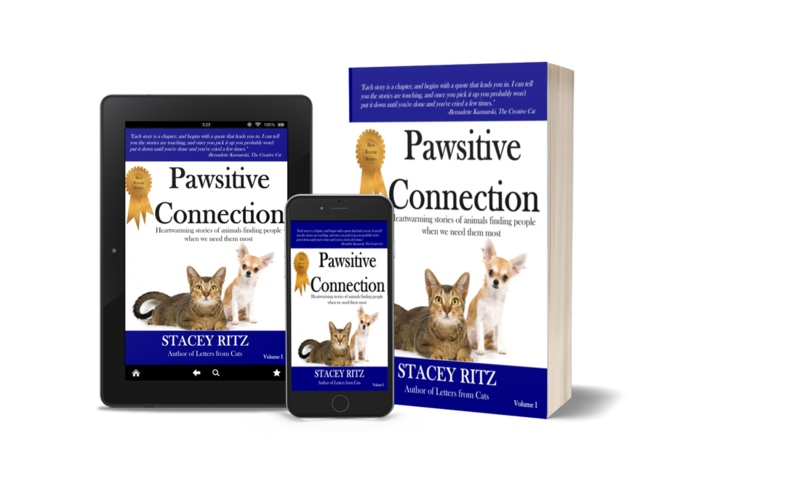 Ritz's books on animal welfare include the bestseller, Covered in Pet Fur (Rockville Publishing), which gained international interest as well as attention from RIVA Media and Animal Planet. 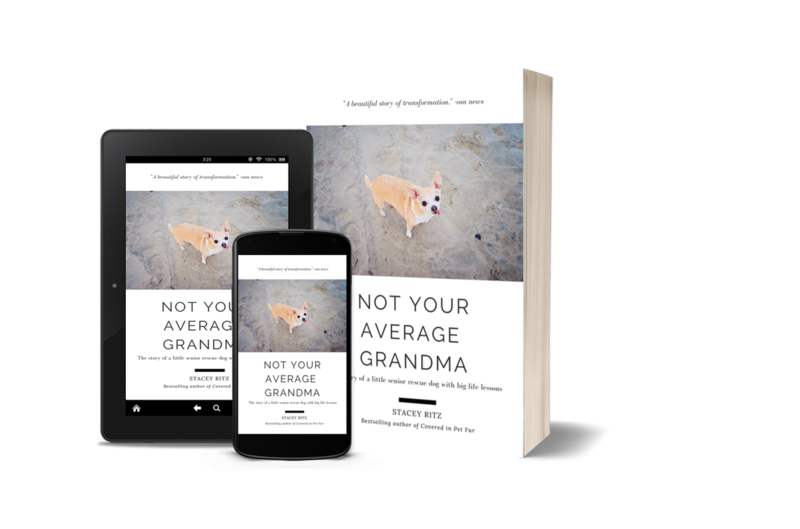 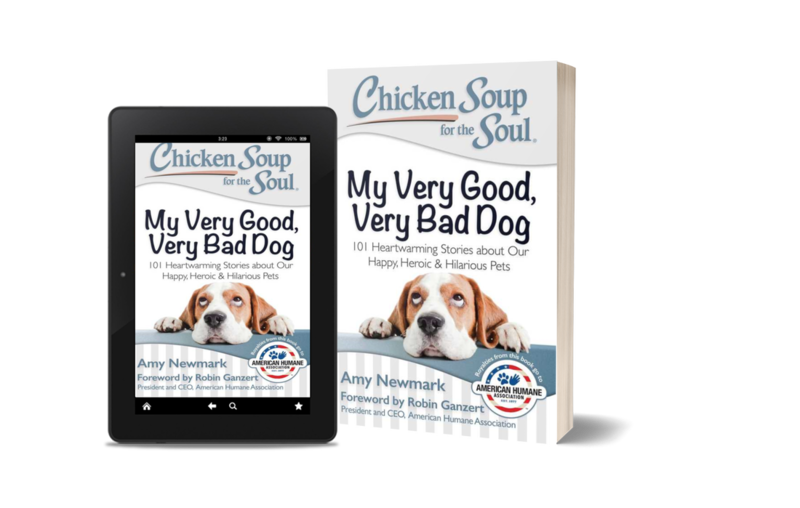 She is a multiple time winner of the CWA's CEVA Human Animal Bond award for writers. 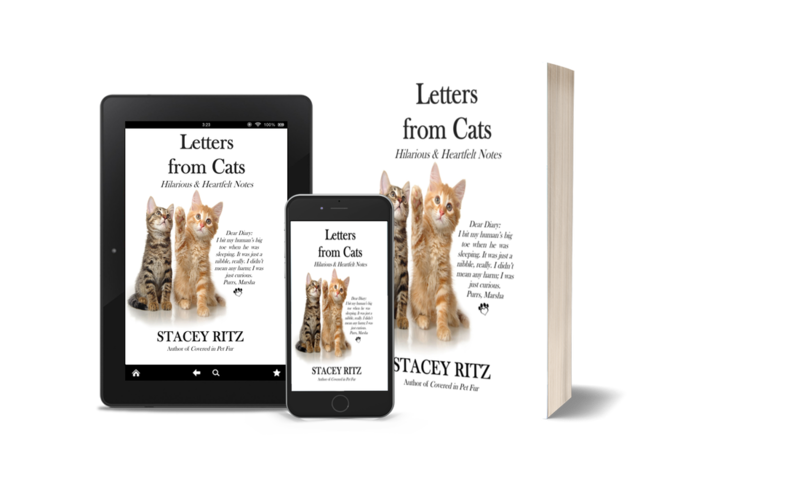 Ritz is the Executive Director and co-founder of Advocates 4 Animals, Inc. - a 501c3 non-profit animal welfare organization that has saved 11,000 lives (and counting). 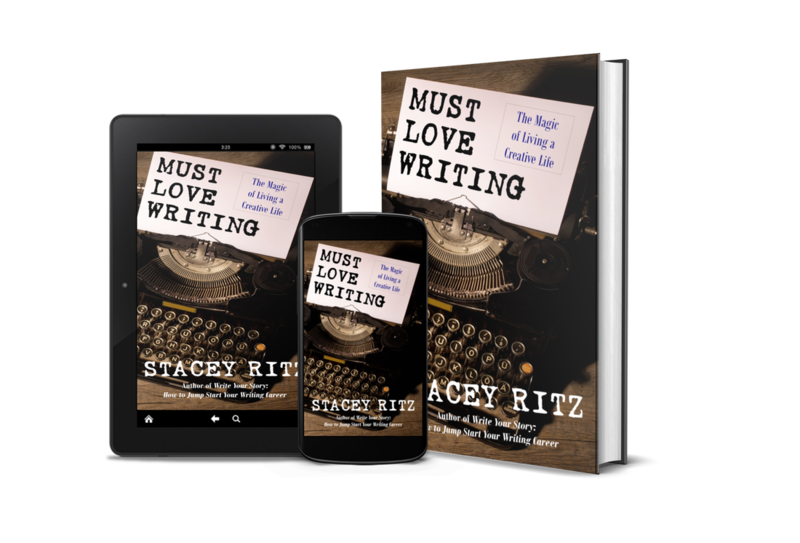 As an award-winning writer and bestselling author, Ritz shares practical and inspirational advice to those interested in learning more about writing. 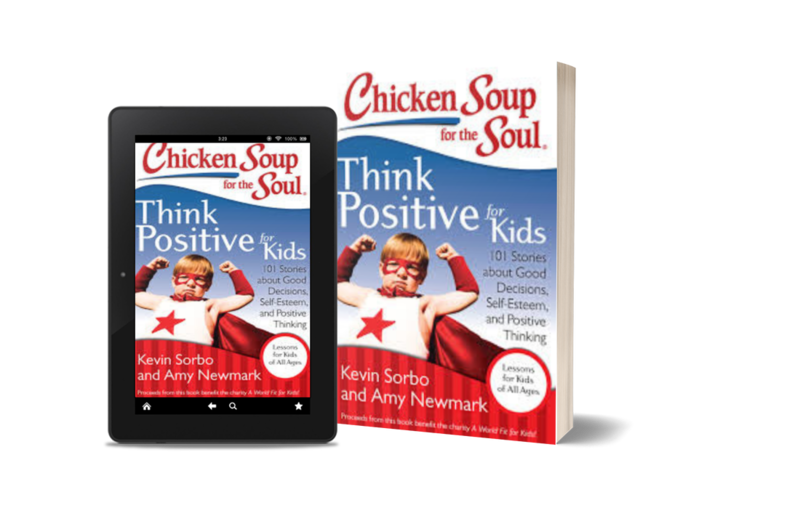 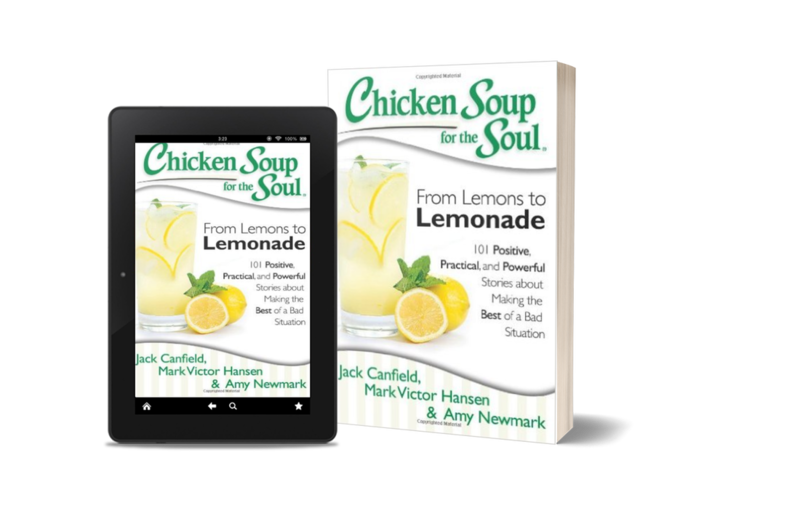 You can find additional inspiring stories from Stacey Ritz in many Chicken Soup for the Soul books.